Weed edibles are everywhere now. 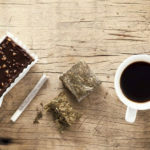 Dispensaries offer an endless list of cannabis-infused foods for adventurous consumers interested in diversifying their weed consumption palette. As this form of cannabis consumption grows, it’s important to understand exactly what you should expect from it. 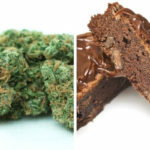 If you haven’t eating edibles before, and are wondering why you hear so many people say that they prefer edibles to smoking, we’re going to take you through the effects and differences. More specifically, we’re going to break down the differences between snacks and inhaled forms of cannabis. 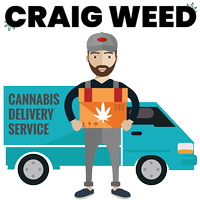 As stated above, edibles take much longer to kick-in then smoked cannabis (sometimes up to 2 hours). 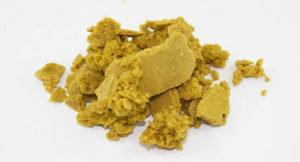 Large doses of edible cannabis results in a sometimes unpleasant head-high, which is why we suggest using smaller amounts to achieve an arguably more comfortable high. As with anything, users should first try small doses and then increase as they get comfortable with the effects. In a perfect world, edibles would always be dosed correctly and you would be able to trust that one experience vs. another would be similar. Unfortunately, this simply isn’t happening in 2018. Even professional dispensaries sometimes have trouble understanding and capturing the advertised dose in their edible products. Because of the delay between ingestion and onset of effects, consumers may sometimes overestimate the dose. DON’T PANIC ON EDIBLES! 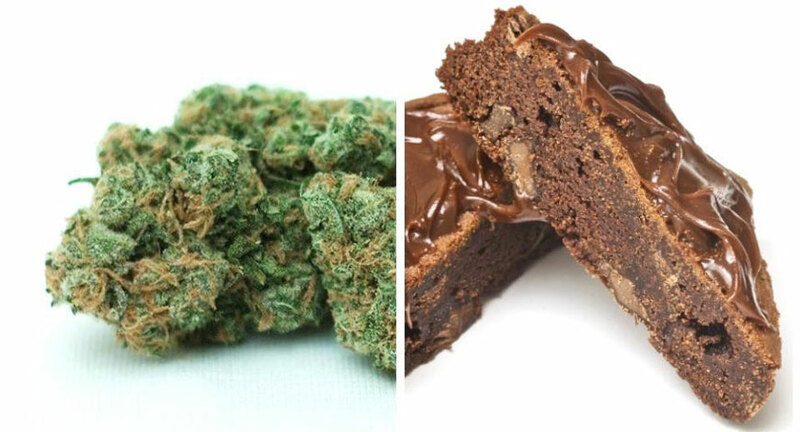 Generally, marijuana-infused edibles are stronger than smoked cannabis. Because the active metabolite in edibles is stronger, it therefore is more effective when crossing the blood-brain barrier. 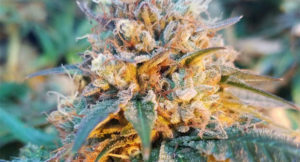 On the opposing end, inhaled THC undergoes a different metabolic process because instead of going through your digestive system prior to making it into your brain, the THC travels directly to the brain. 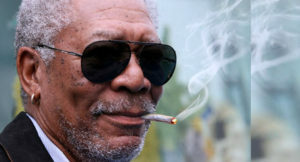 Hence, the effects of smoked cannabis hits you faster, but also diminishes quicker. 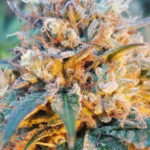 Edibles got a lot of their notoriety from people who hate the harsh taste of inhaled cannabis, as well as those looking for something without the long term effects of smoke. 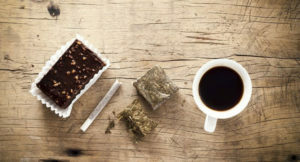 Edibles are in many ways the poor man’s healthy way of consuming weed, as unlike vaporization they don’t require expensive equipment or sophisticated preparation. And also, edible recipes don’t always have to be for the stereotypical sugary, unhealthy treats. If you’re so inclined, it’s fairly simple to take most dishes and turn them into a cannabis-infused concoction. NOTE: Although often considered much stronger, edibles actually introduce a much smaller amount of THC into the bloodstream (think 20% vs 60%). The reason people think the effects of edibles is stronger is because they slowly dissipate, whereas inhaled cannabis peaks within a few minutes. 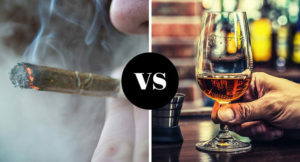 Posted in Marijuana News and tagged are edibles healthier than smoking, edibles vs smoking drug test, edibles vs smoking health, edibles vs smoking reddit.